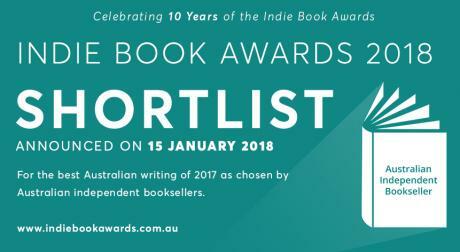 Now in its tenth year, the Indie Book Awards recognise and celebrate this country’s incredible talent and the role independent booksellers play in supporting and nurturing Australian writing. Who will win in each category in 2018? 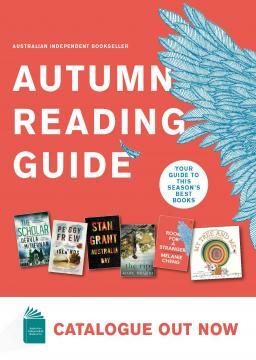 Who will take out the overall ‘2018 Book of the Year’ Award? !